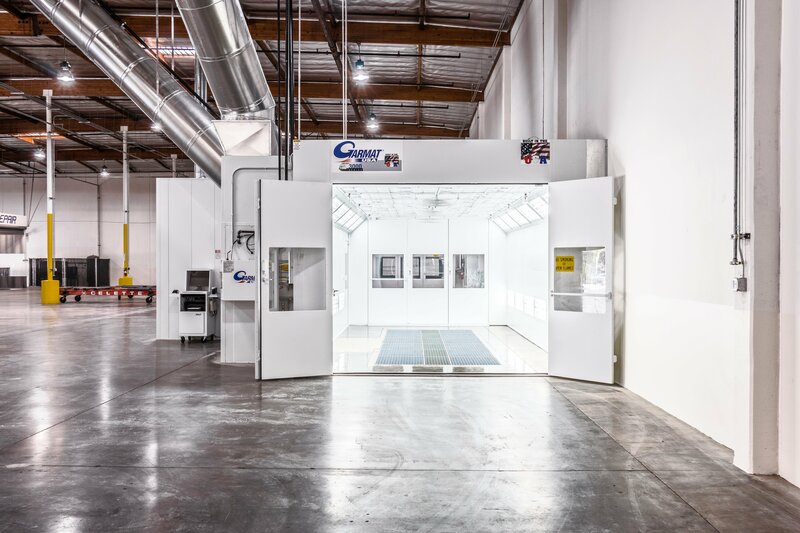 Spanning over three generations, Rely-On Technologies proudly maintains its tradition of operating as family business. 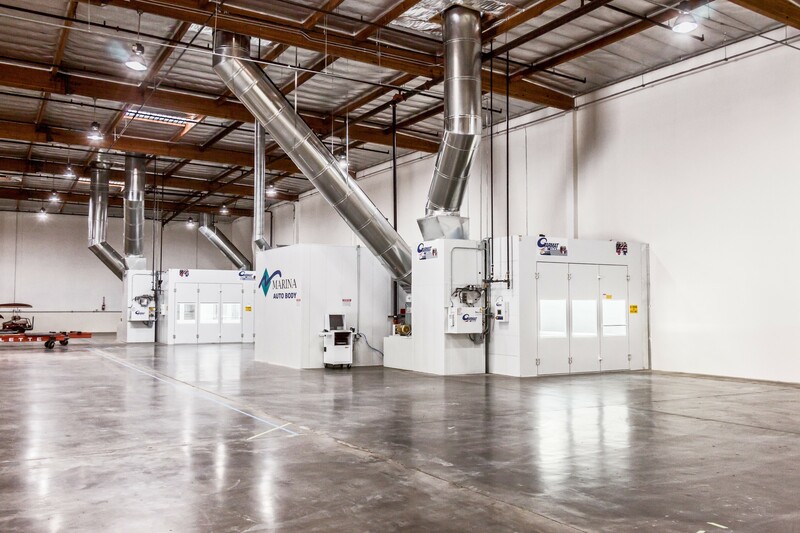 Our clientele list is the product of thirty-five years of providing top rate service while maintaining the highest level of quality for spray booth installation. This past year, Rely-On embarked on a mission to expand into other territories that touch our core business. Today, we are proud to say that Rely-On continues to provide full contracting services to meet your growing business. Our work as a general contractor allowed us to pull our own permits with various city agencies. But as building codes changed in past year, the building department now maintains a list of changes that involve more general construction to meet current American Disabilities Act (ADA) codes. Essentially, this means additional engineering, change orders, et cetera, and all this happens before the spray booth is installed. 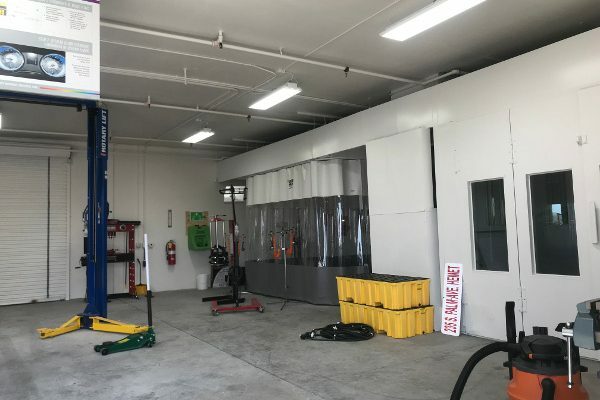 This, of course, adds additional expense to the overall paint booth project, and in many of those cases, dealing with an outside contractor adds a great deal of time to the project. It made sense for Rely-On to perform the contracting tasks required by the building and safety. Rely-On was already at the city with an open permit, correct contractor licenses, site plans, et cetera, and had the information of the inspectors that made these requirements. It made sense to perform the general construction that would bring a site to current building and ADA code. Keeping the contracting work in-house allows us to maintain premier quality we have come to be known for in the industry. With many concrete ramp, handicap accessible bathroom, and parking re-grading projects under our belt, it was only a matter of time until we added office demolition and remodel to our list of capabilities. 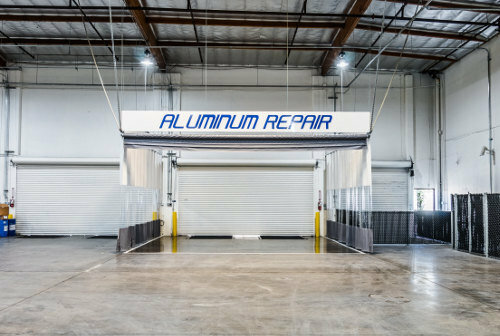 or instance, Marina Auto Body in Inglewood, California, was the first project where Rely-On completed an entire build out from start to finish, offices to shop floor. One of the earliest challenges we faced was whether or not we could get a conditional use permit to even put a body shop in the neighborhood. After meeting with local city officials and the small business bureau, we found ourselves confident that we would be able to proceed forward with the project. We knew going into this that there was going to be hurdles that we had to overcome, but sometimes the only way to do something is just to jump in and do it. Jump we did! 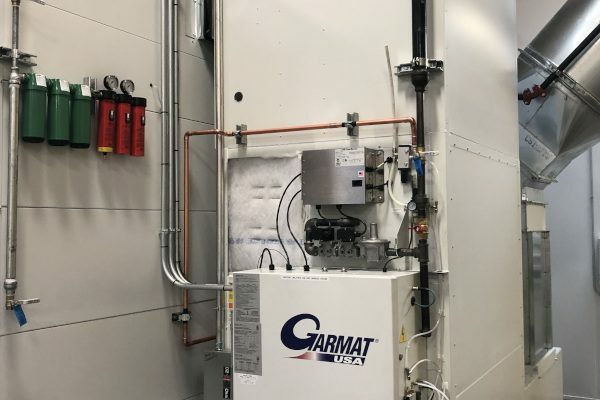 The project began with a complex electrical upgrade that included a new electrical room, meter upgrade, step down transformers, et cetera, for the projected voltage this shop was going to use. This involved inspection after inspection, working without power on a rented generator, to meet the satisfaction of SCE. While we waited for them to turn the power on, we had the floors in the shop getting cut and excavated for the spray booth pit installation. 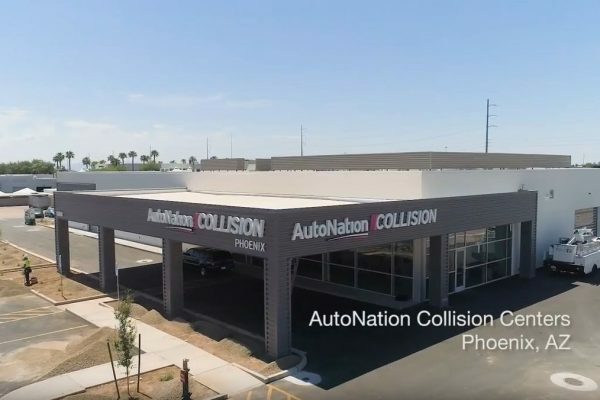 We also held a 40’ long concrete drive way ramp being installed, offices being remodeled, heavy equipment being delivered, stripes being painted, as well as numerous other responsibilities we ensured to complete with the utmost standards. When everything was all said and done, we handed the keys over to the owner of Marina, on time and turnkey. We are excited about what the future of Rely-On Technologies holds for us. 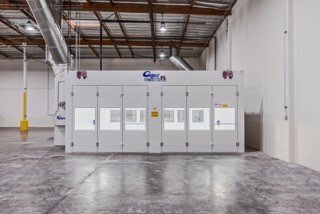 This project allowed us to take on these larger, more complex builds, so we can truly become a “one stop shop” contractor and spray booth installer. Already we have several more build outs on the schedule, many more in the bidding phase, and look forward to continue with the tradition of quality work and quality installation for another thirty-five years.